The Association is open to all residents of Pentire to join at a nominal cost per member. All members are encouraged to attend the meetings held at the Pentire Hotel - see What’s on page for dates. Topics of local interest are discussed and concerns aired with guest speakers making a valuable contribution. The Association is non-political and promotes improvements to this beautiful part of the country. New members are very welcome so please contact us by email and we would be interested to hear if you have any specific interests or concerns. The committee has contacts with Newquay Town Council and Cornwall Council. 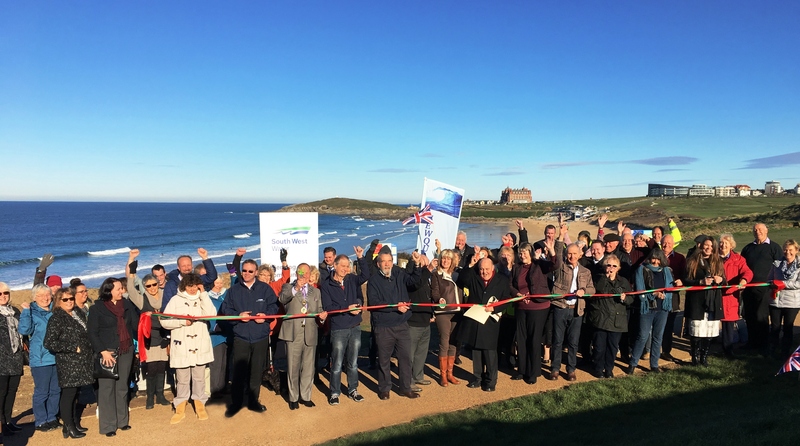 Ongoing concerns include the state of the old Fistral Bay Hotel.